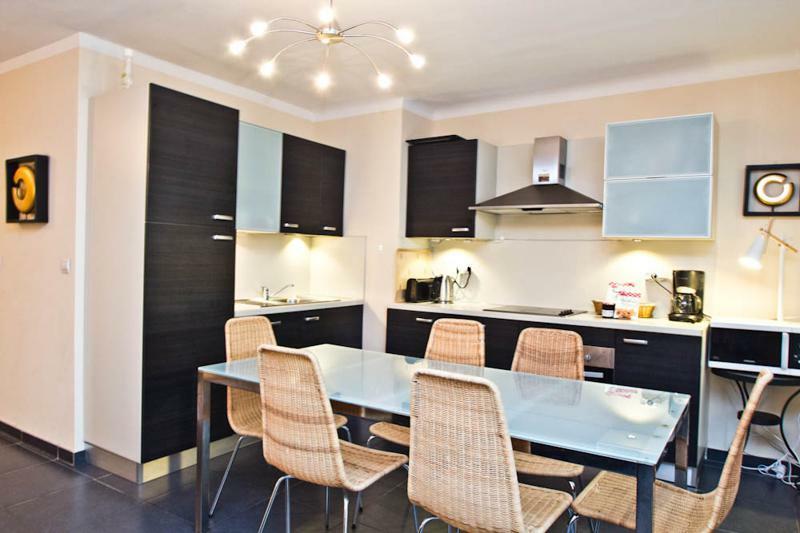 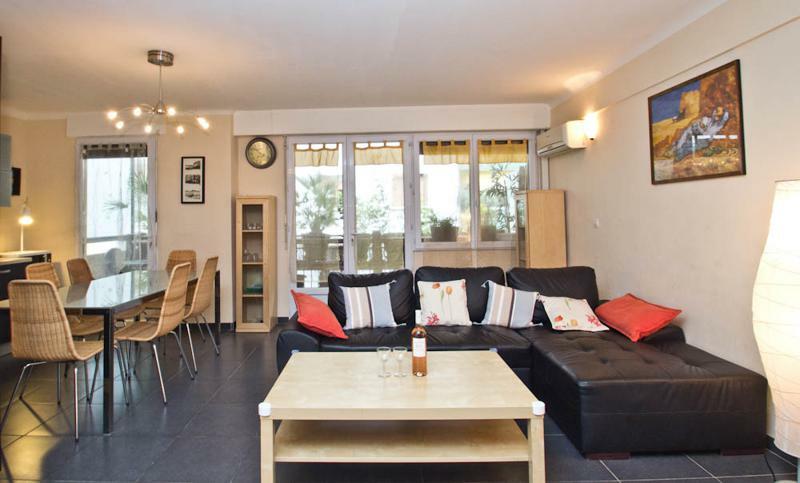 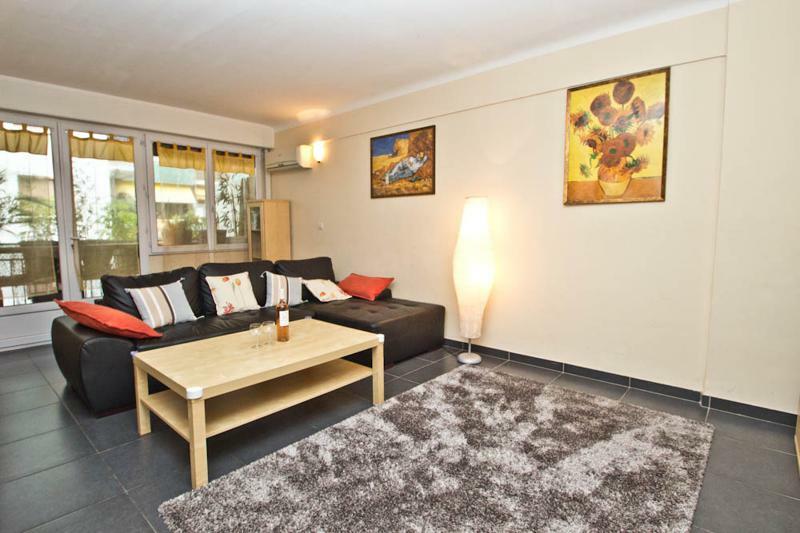 The CANA021949 is a warm two bedroom apartment located on Rue du Commandant Vidal, a 7 minutes walk to the Palais. 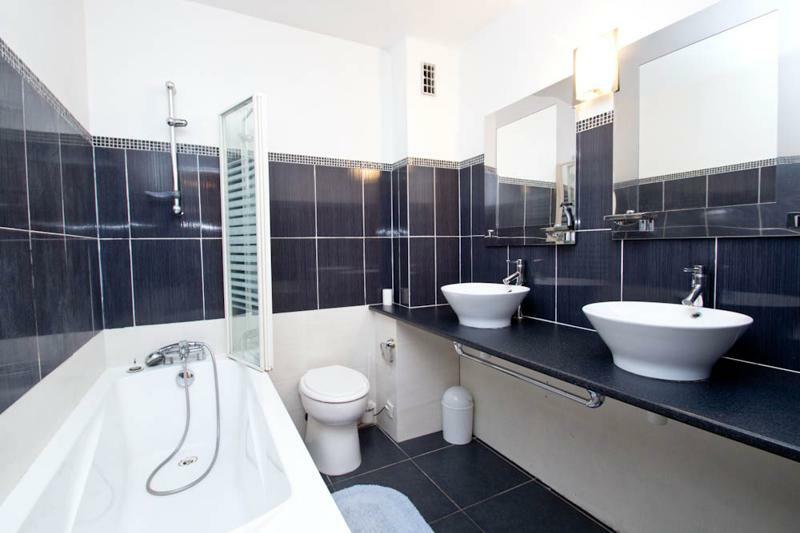 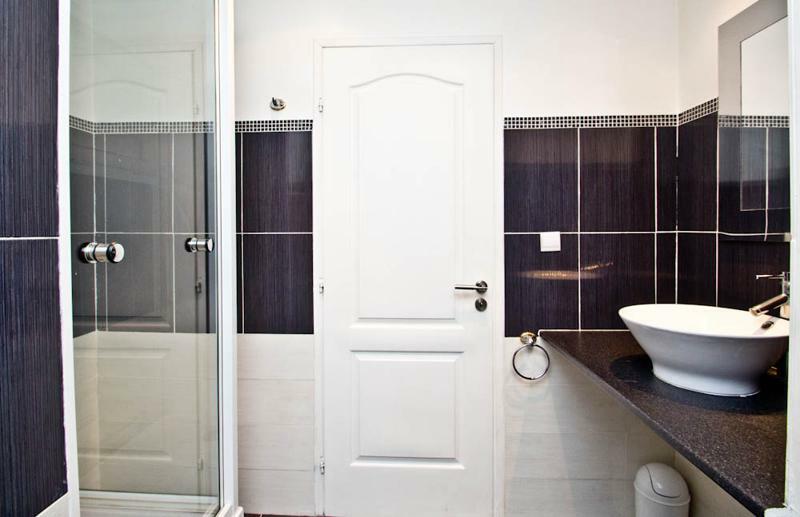 It features a bright living room which opens onto a small terrace, a fully equipped kitchen, one bedroom with double bed and en-suite shower room with toilet, a second bedroom with double bed and a second bathroom with toilet. 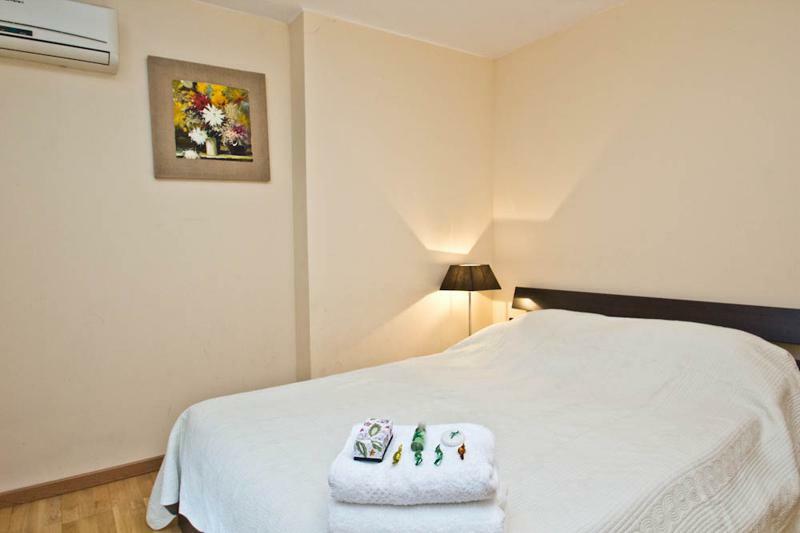 Air conditioning, TV and Internet available.